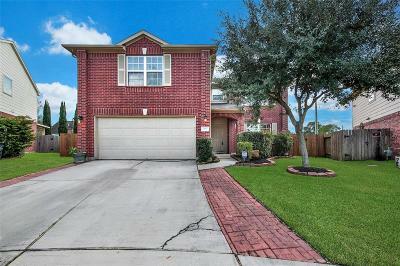 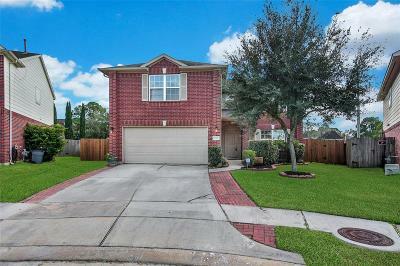 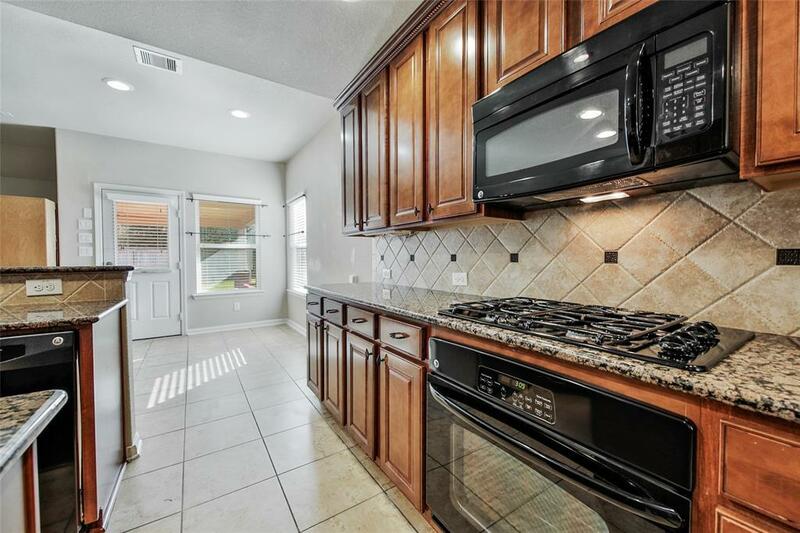 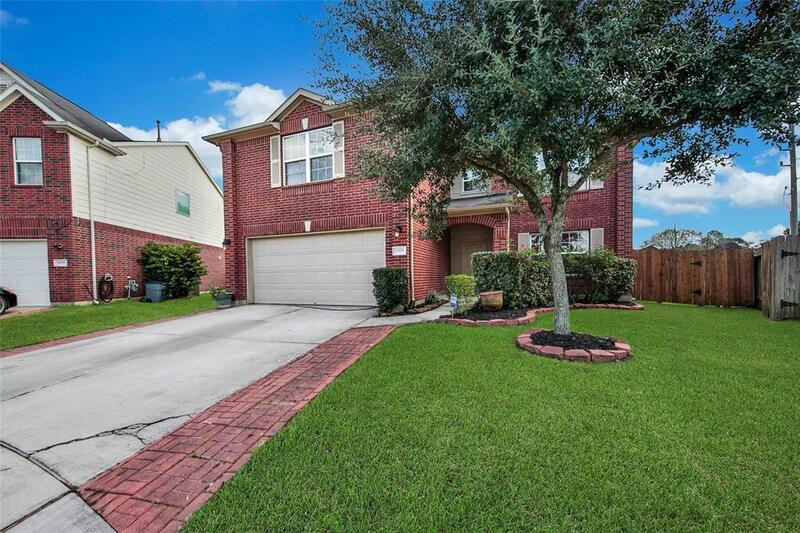 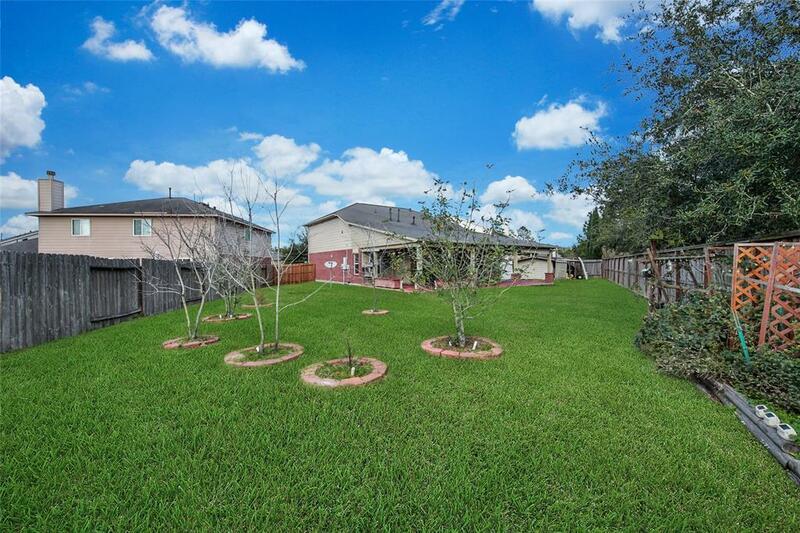 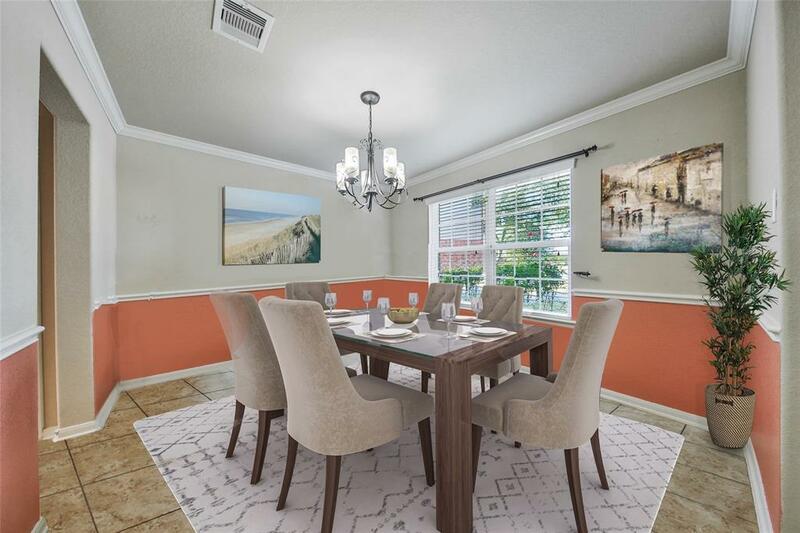 This Spacious 4 Bedroom, 3.5 Bath, Two Story Home is situated on an Oversized Lot with No Back Neighbors. 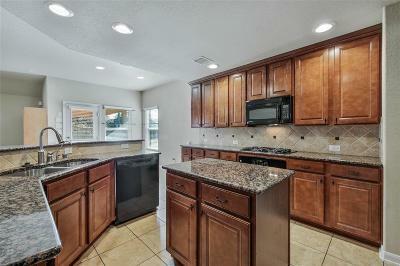 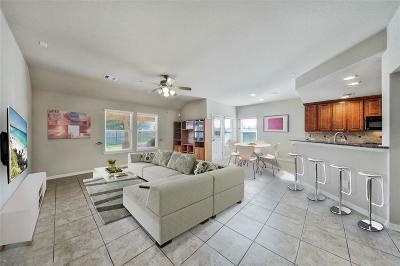 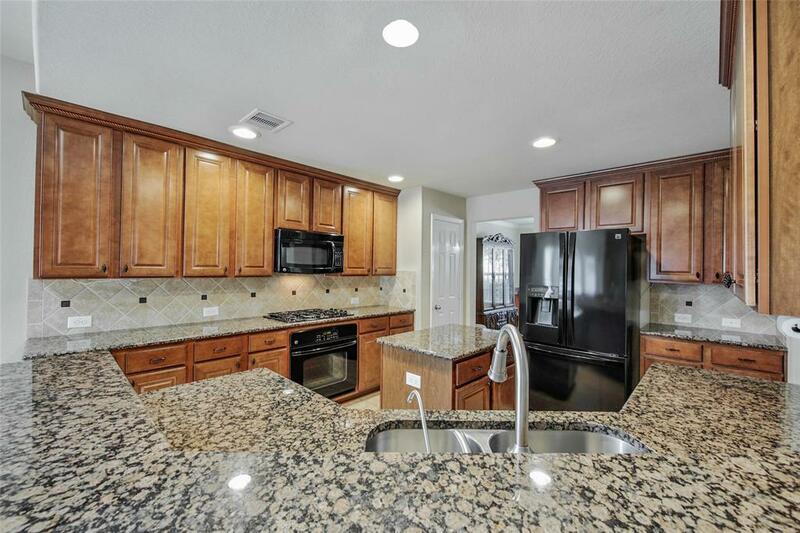 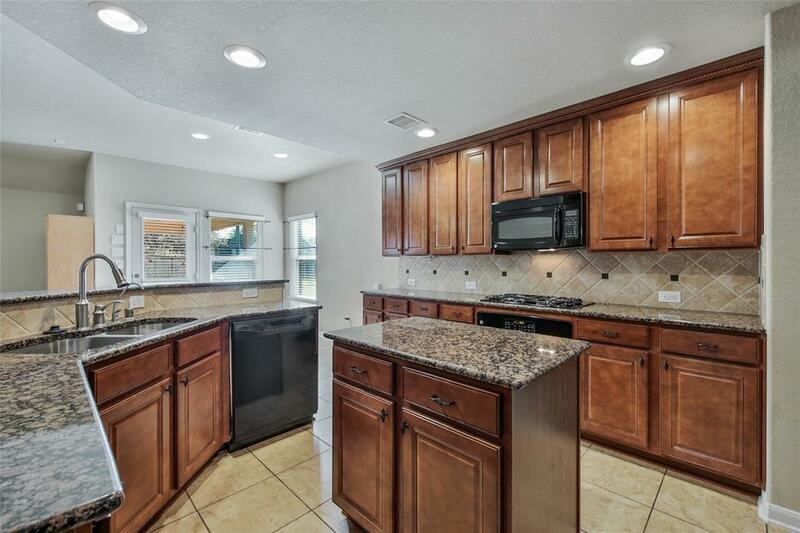 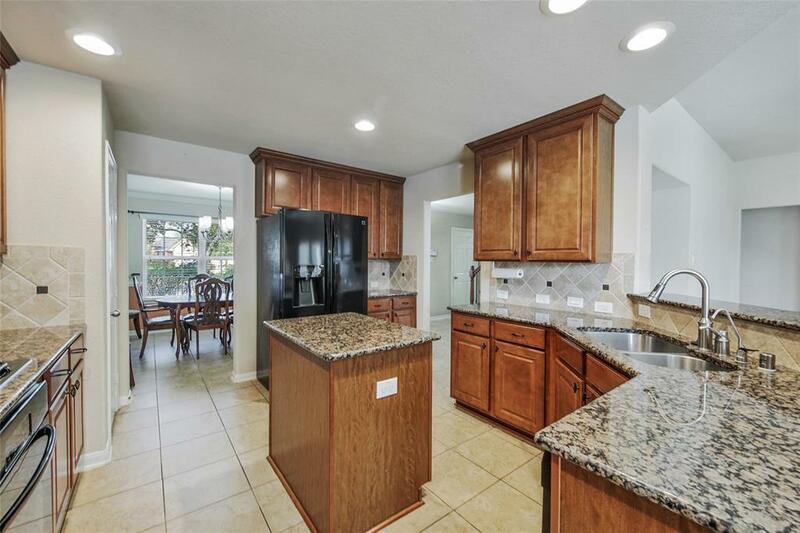 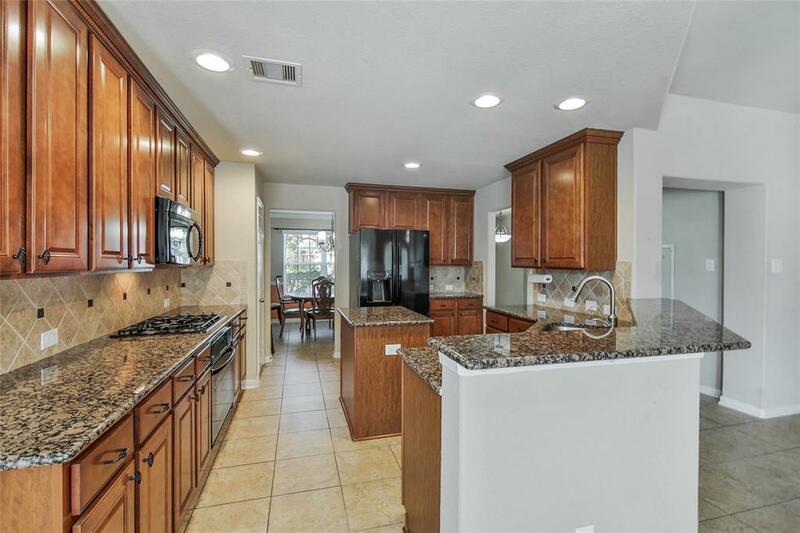 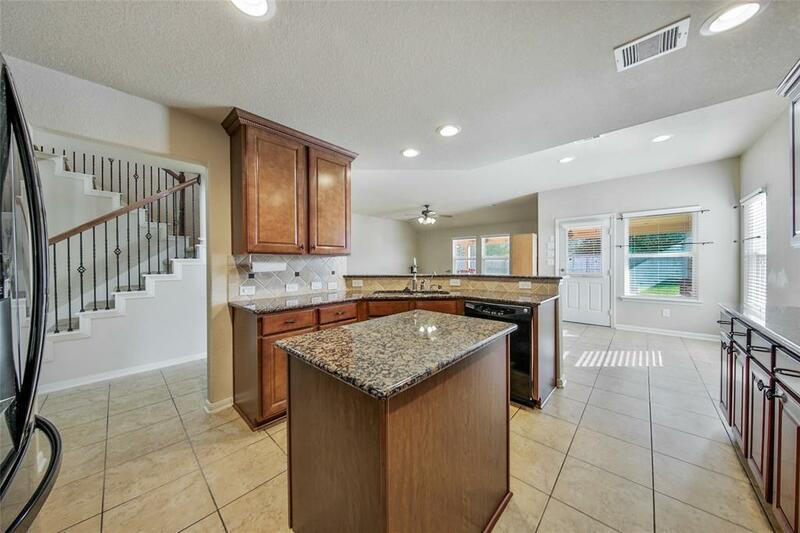 The main level features an Open Concept Living Area, Island Kitchen with ample storage and Granite Counter Tops. 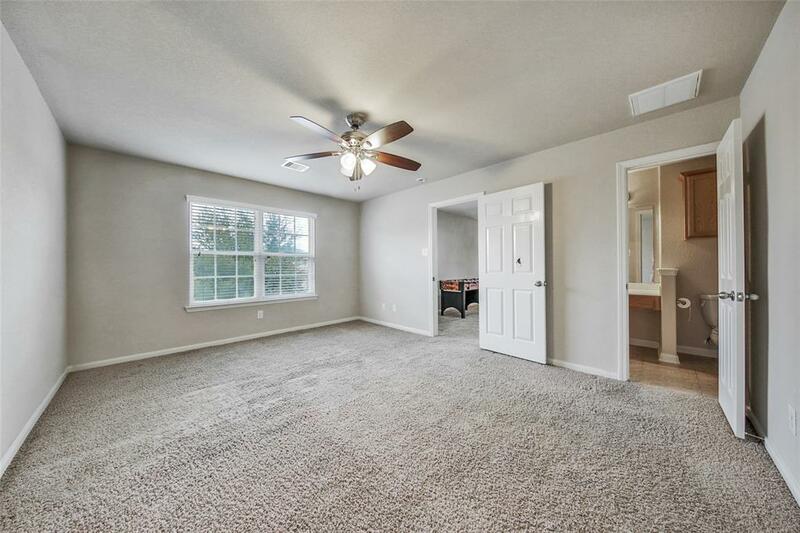 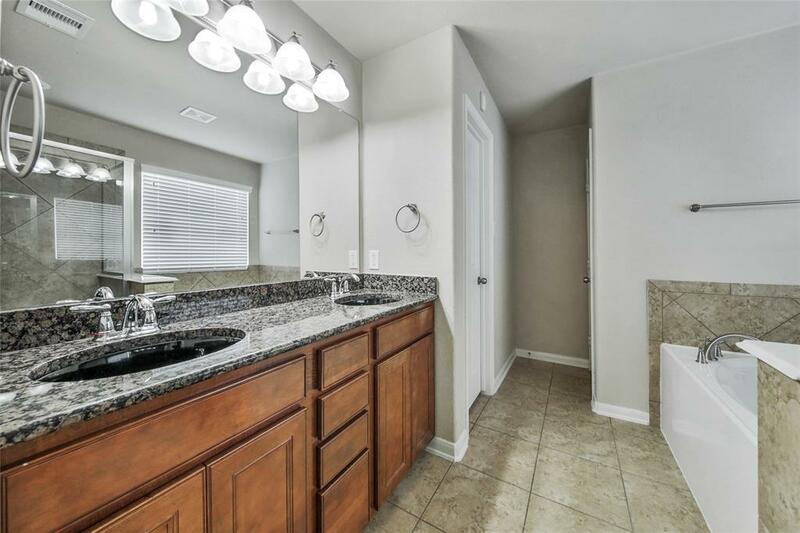 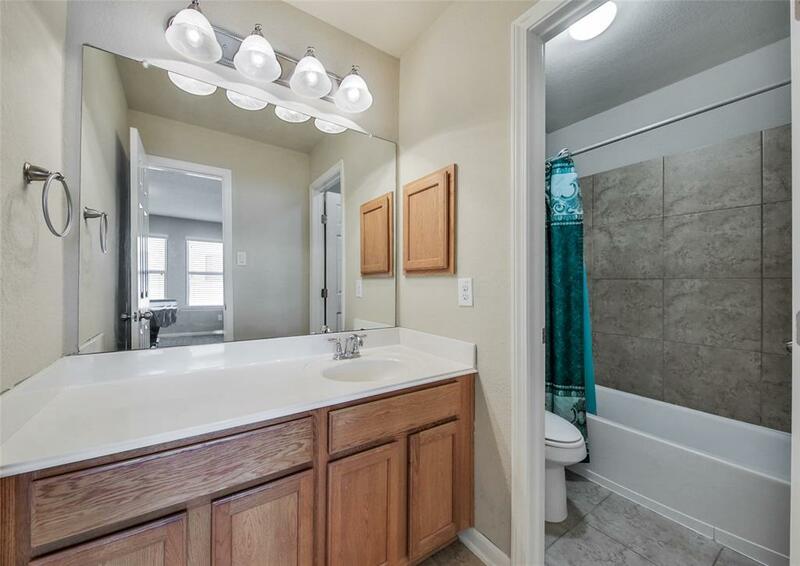 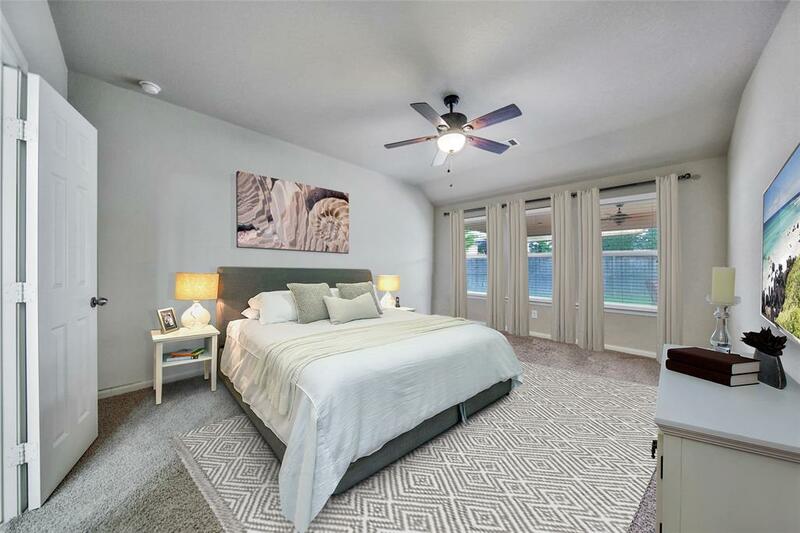 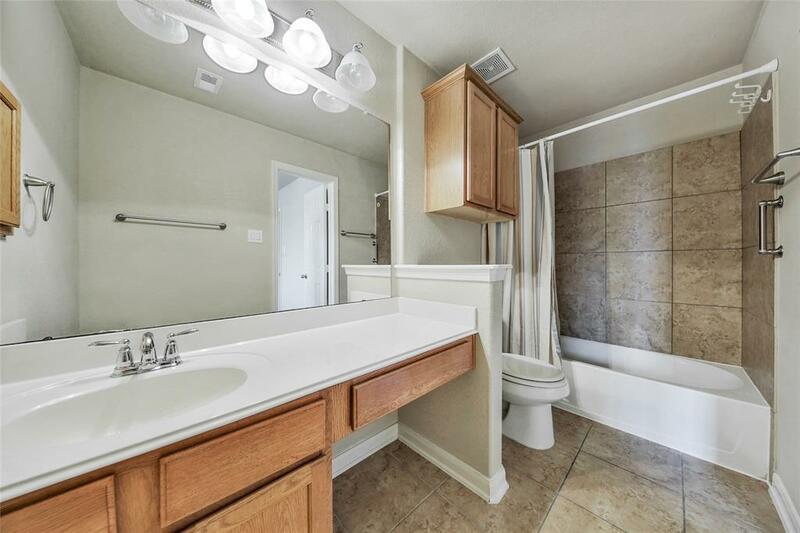 A spacious Master Suite, and Bath featuring a Double Vanity with Granite Counter Tops, Jetted Tub, Separate Shower with Massaging Jets and Walk-In Closet. 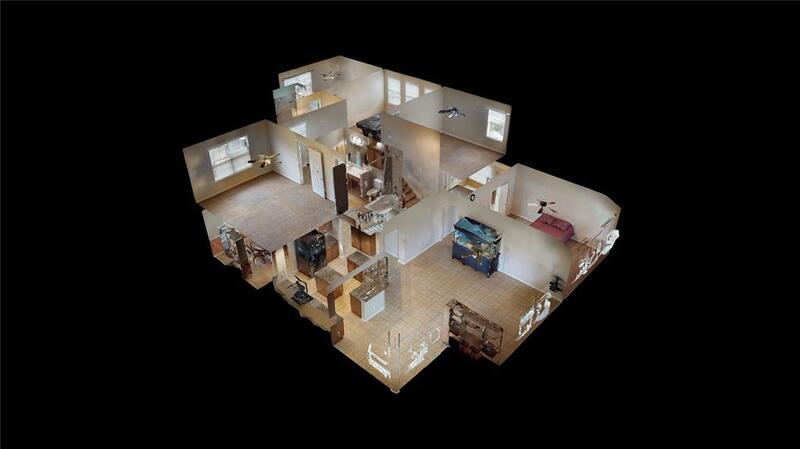 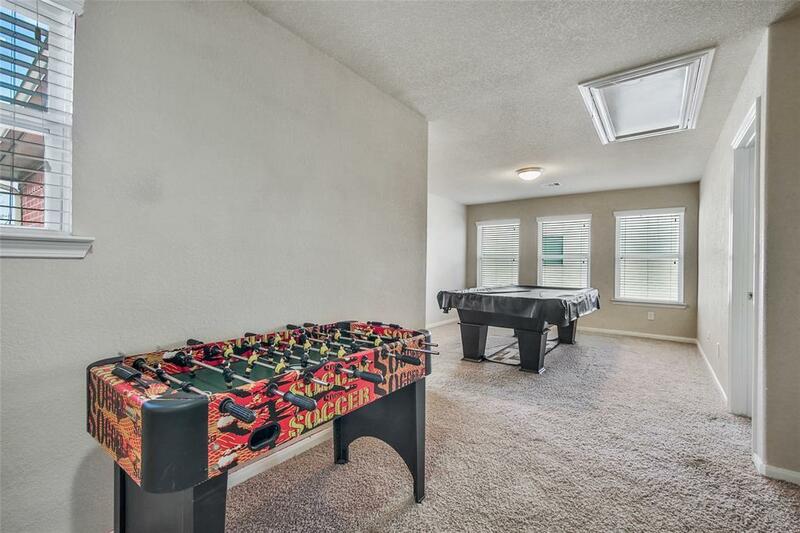 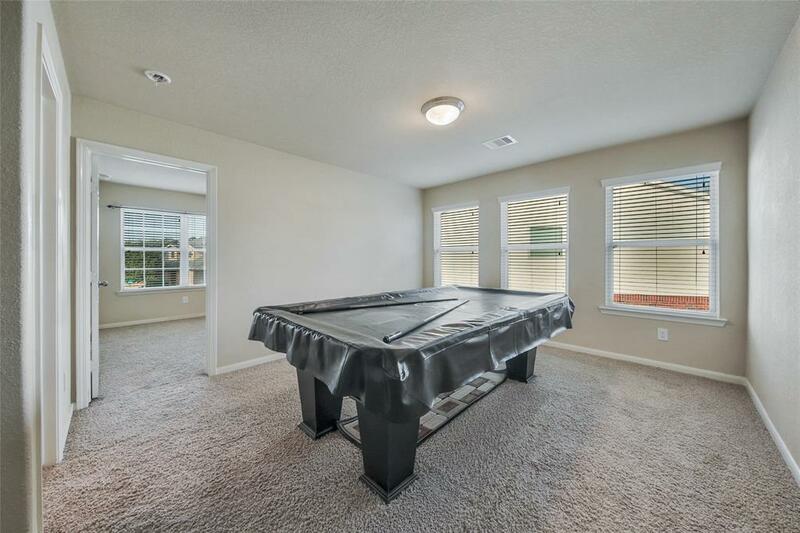 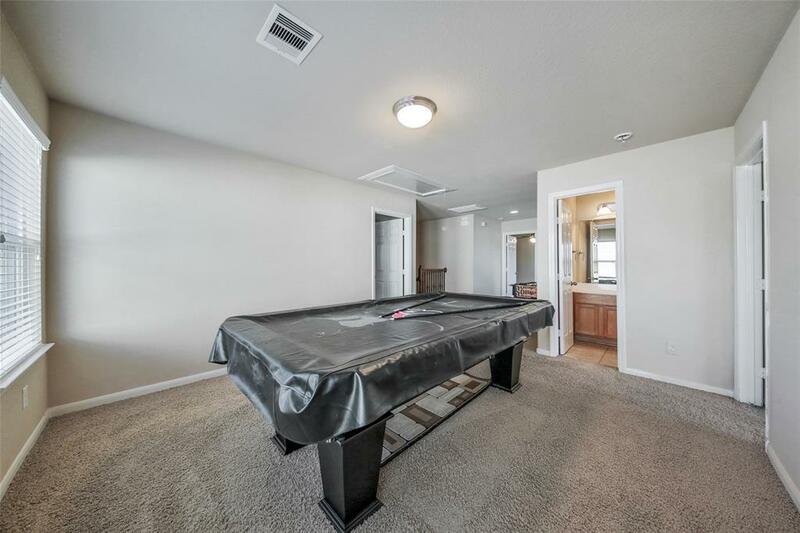 Upstairs you will find the Game Room and 3 Bedrooms. 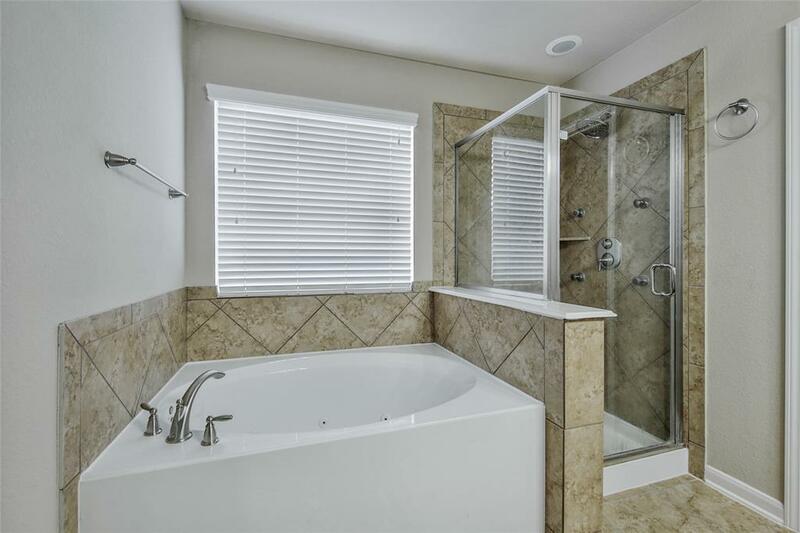 1 of the 3 Bedrooms boasting an En Suite. 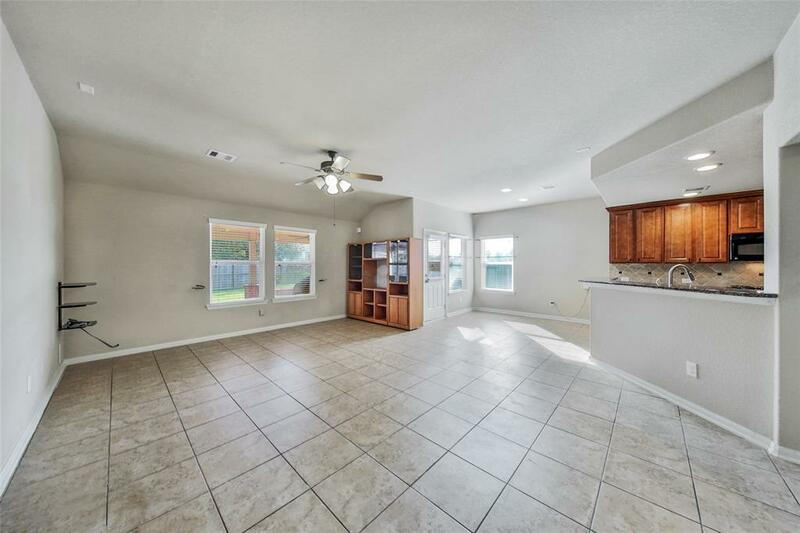 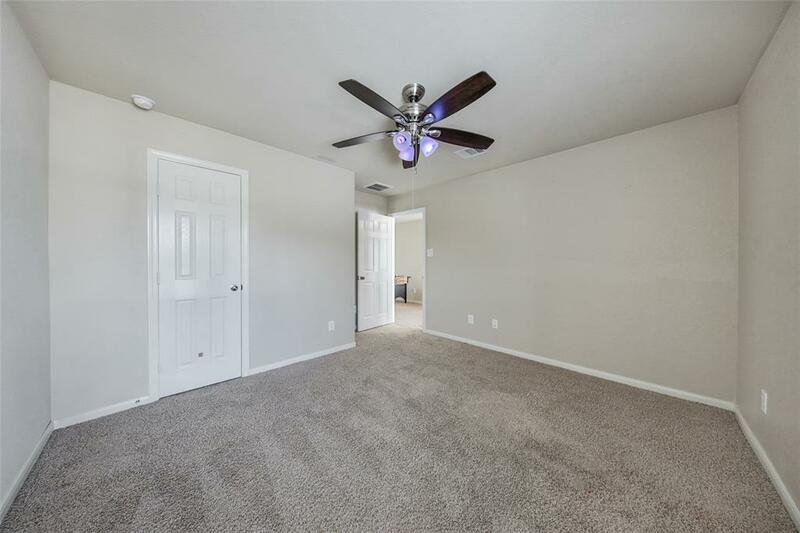 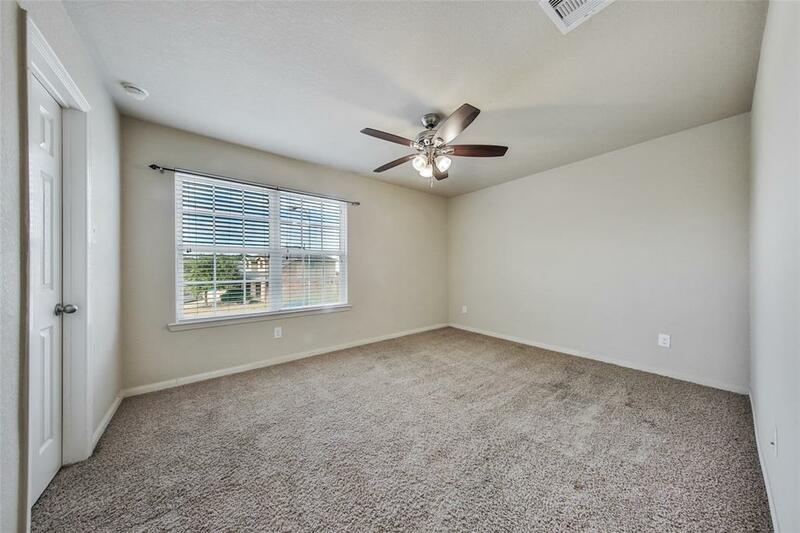 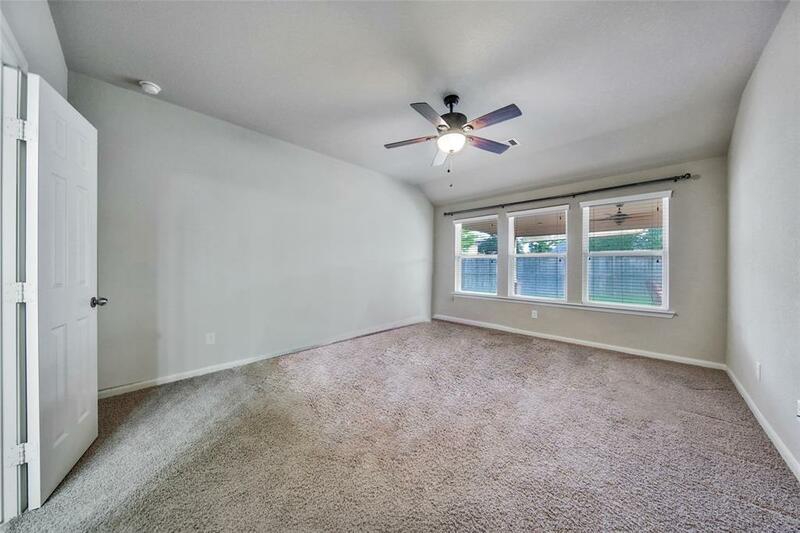 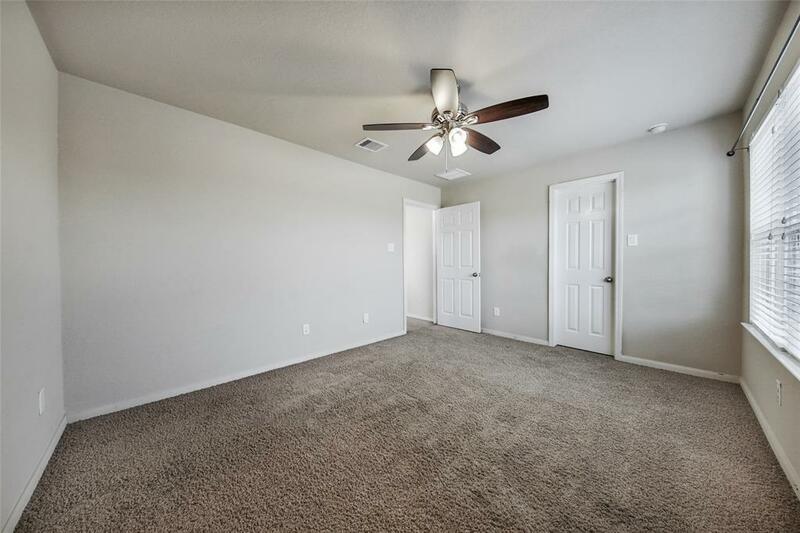 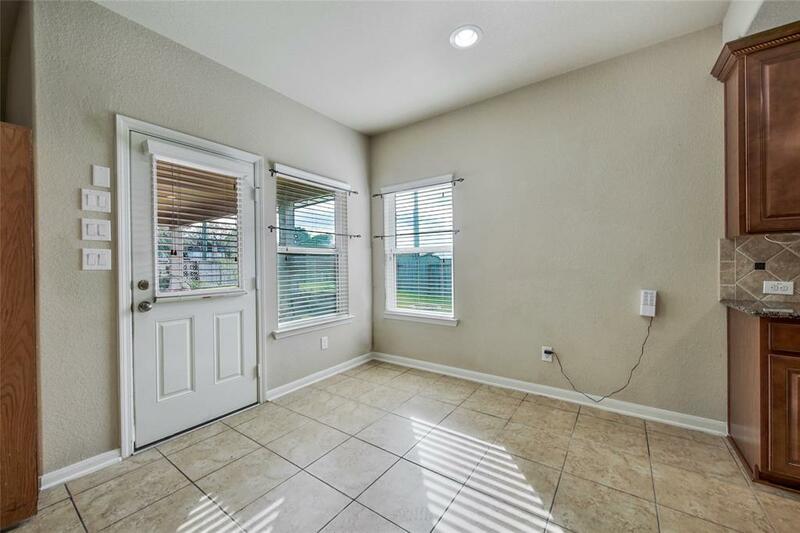 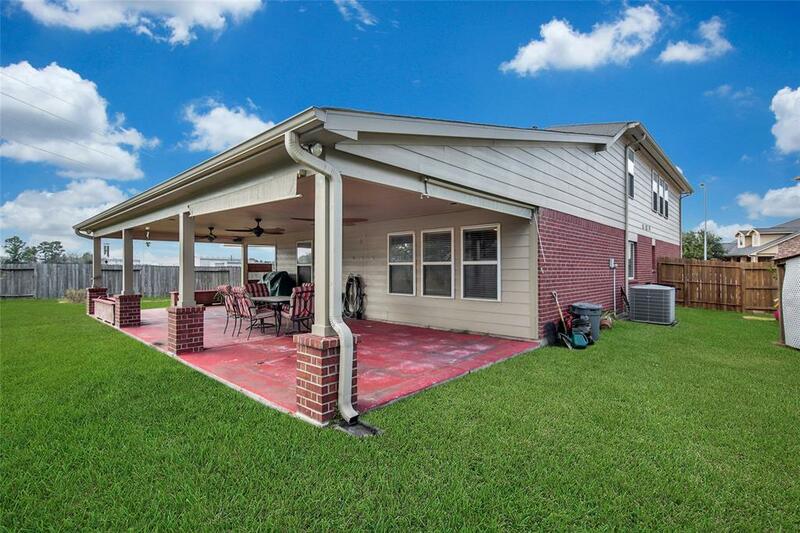 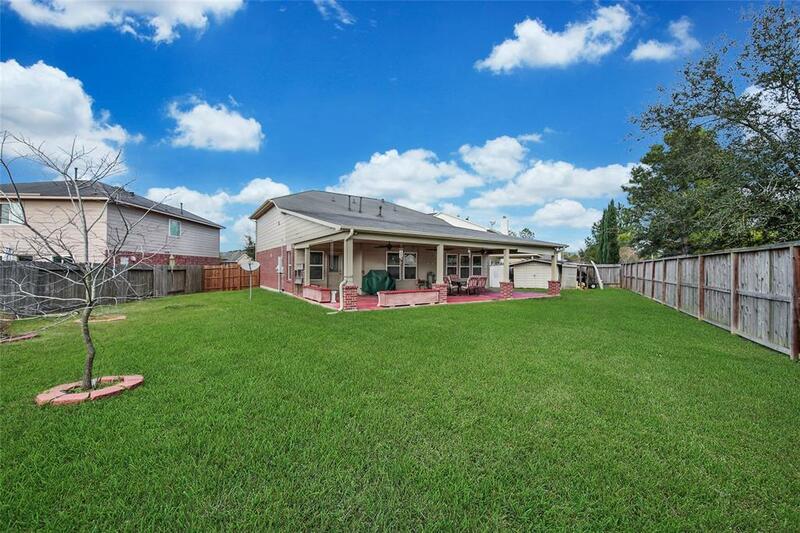 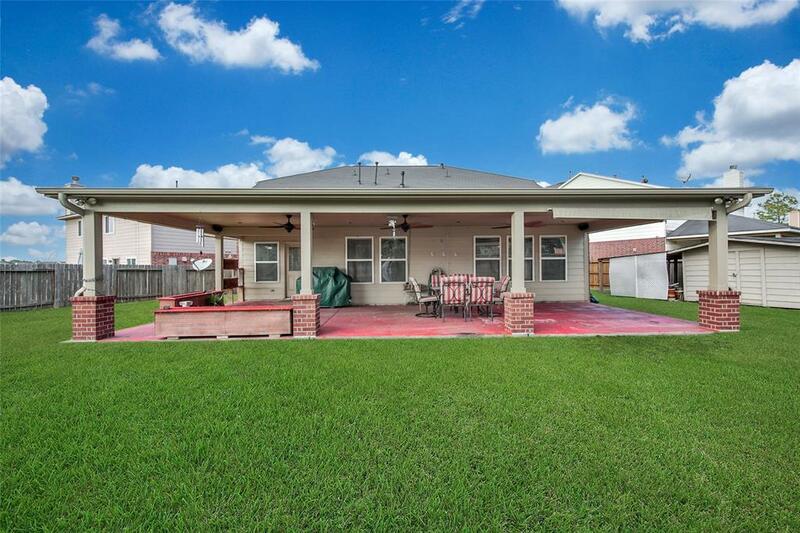 Walk out the back door onto the colossal, covered back patio perfect for relaxing, and a yard with ample green space for outdoor recreation. 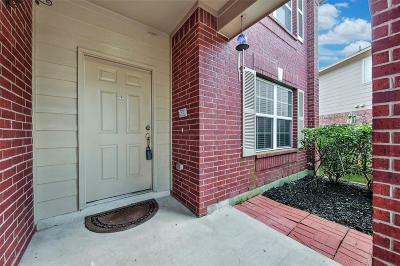 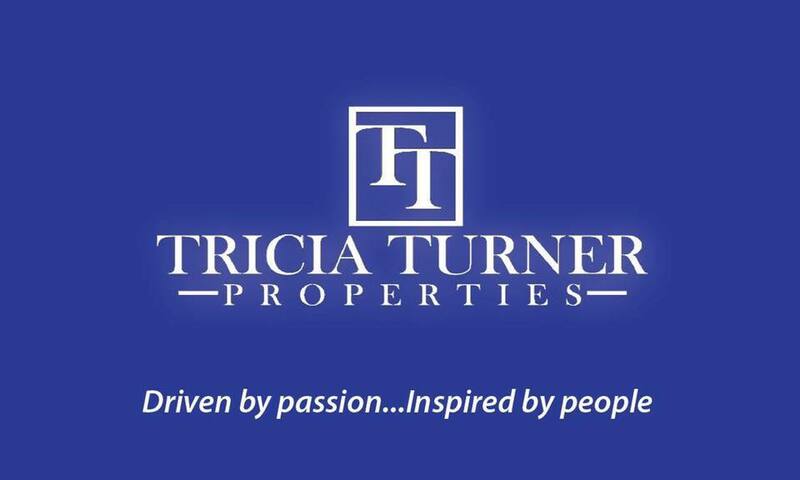 Easy access to 249, Sam Houston Tollway, and 1960 where you will find plenty of places for shopping and entertainment.